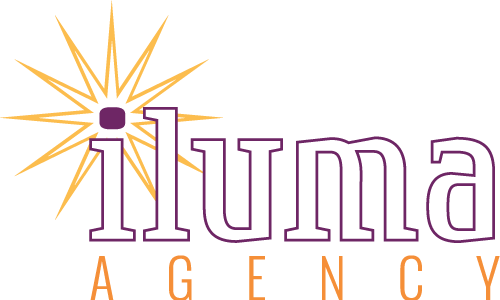 The Content and Creative Director of iluma Agency, Sarah Rosenblum, has been with our company for more than 2 years and plays an important role in our LocalLight marketing program for franchisees and multi-unit businesses, including Orangetheory Fitness, Aveda, Massage Envy, and Tapout Fitness. 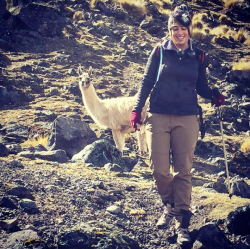 Sarah was born in the northeast, moving from Arlington, Virginia, to Dublin, Ohio; Doylestown, Pennsylvania; and Columbia, Maryland before residing in South Florida. She studied sociology at Flagler College and pursued her graduate degree in writing from Nova Southeastern University. 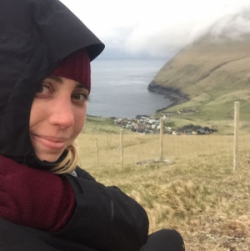 Passionate about traveling, some of Sarah’s favorite adventures include hikes in the Faroe Islands and Peru. She also taught English in Nagoya, Japan. Recently, some of her favorite stories to share with her colleagues are about joining Orangetheory Fitness as a member of their Miami Lakes studio. She is excited to be participating in a workout program that’s efficient, fun, and helping her live a better, healthier life. She completed Orangetheory’s Hell Week fitness challenge in October and is getting ready to experience their 8-week transformation challenge. Sarah also enjoys circulating her workout summaries around the office for everyone to see. 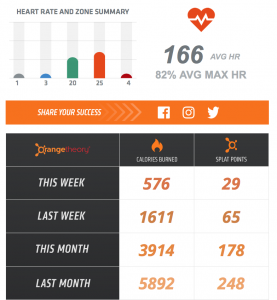 Orangetheory Fitness is a high-tech, heart rate monitored workout that shows results in real-time on screens throughout the class and tracks cumulative performance over time. 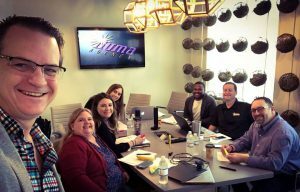 Sarah and the content, social media, and creative team at iluma Agency are part of our company’s integrated digital marketing approach designed to maximize reach, engagement, leads, conversion, and growth. 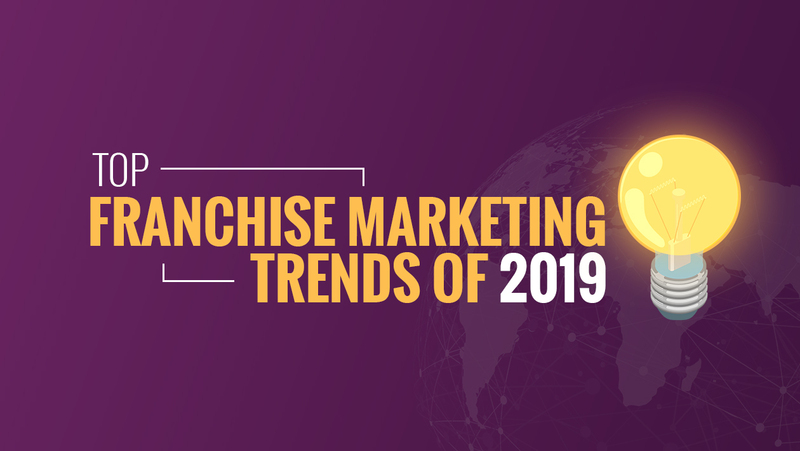 To learn more about iluma Agency’s LocalLight digital marketing program for franchise brands and multi-unit businesses, please call 786-703-3083, email sales@ilumaAgency.com, or contact us here.